The light has a self-contained wiring compartment and a simple mounting arrangement. The light source consists of external long life LEDs, to ensure maximum life of the product. 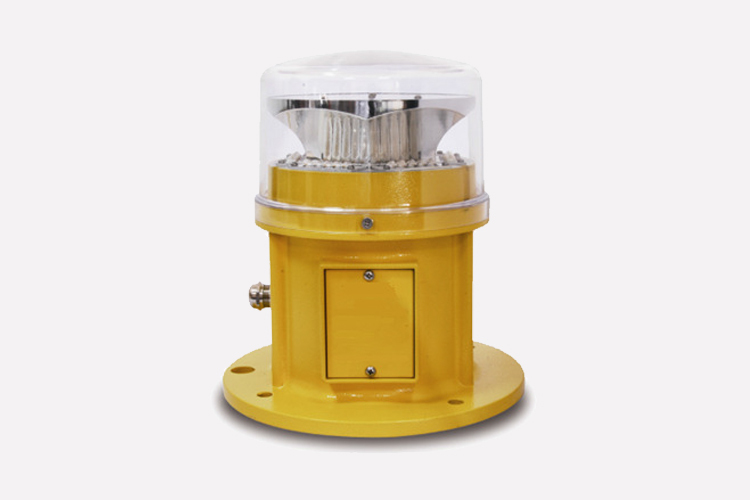 The WLB-200 UK CAP168 Type B low intensity (200cd) obstruction light is designed for marking towers (telecom, GSM), smokestacks, buildings and any other potentially hazardous obstructions to air traffic with a steady burning or flashing red safety light. The enclosure of the WLB-200 is made of die casting aluminium with a powder coated finish. It’s advantages are that it is light weight, waterproof, shockproof and corrosion resistant. The light has a self-contained wiring compartment and a simple mounting arrangement. It’s light source consists of external long life LEDs to ensure maximum life for the product.